Custom imprinted 3.375 x 3.375 x 3.375 non-adhesive memo cubes 3 colors, 1 design helps you to register an impression that your company is ready to serve them in need! It not only helps you to position your brand logo on crispy edges and sheets in 3 colors and 1 side design, but also aligns their brand consciousness. Investing in a personalized note cube is the best way to start building foundation for your brand. 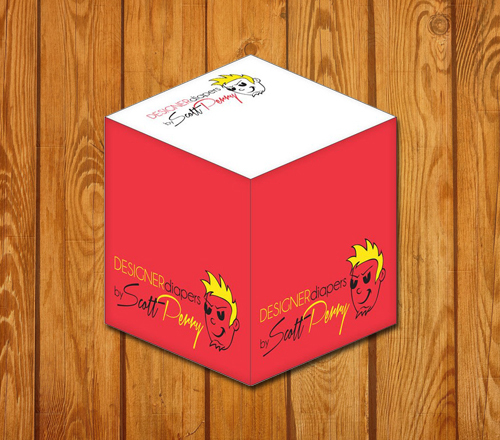 You can avail exciting benefits by bulk ordering these personalized memo cubes and also save on online branding package. Request a quote to know what you may save on bulk orders of these customized 3.375 x 3.375 x 3.375 non-adhesive memo cubes 3 colors, 1 design. * Price includes 3 standard colors screen printed SPOT and 1 side design. Sheet imprints offered on orders of 250 or more.